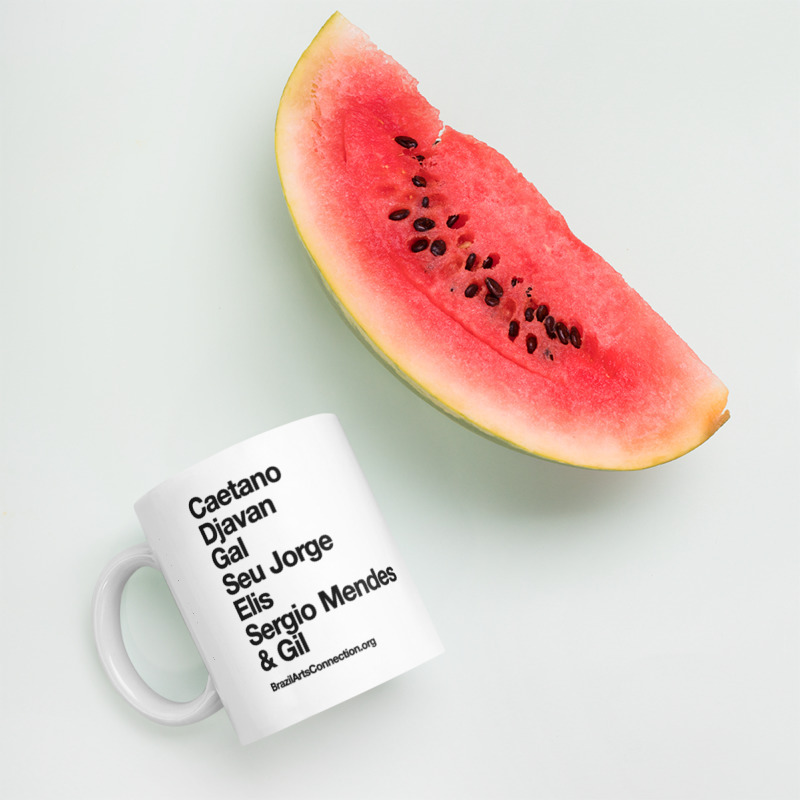 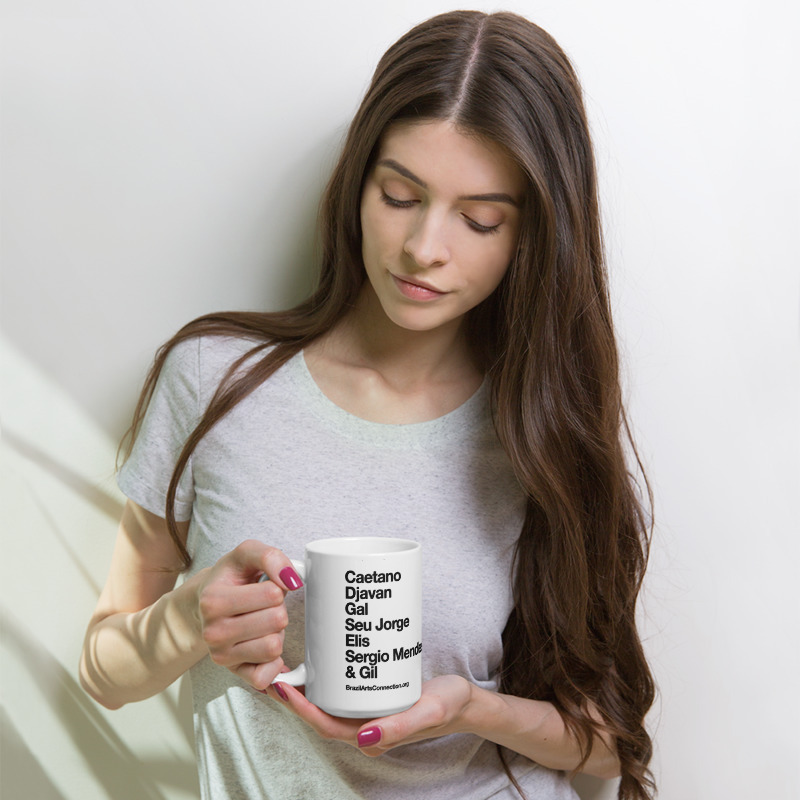 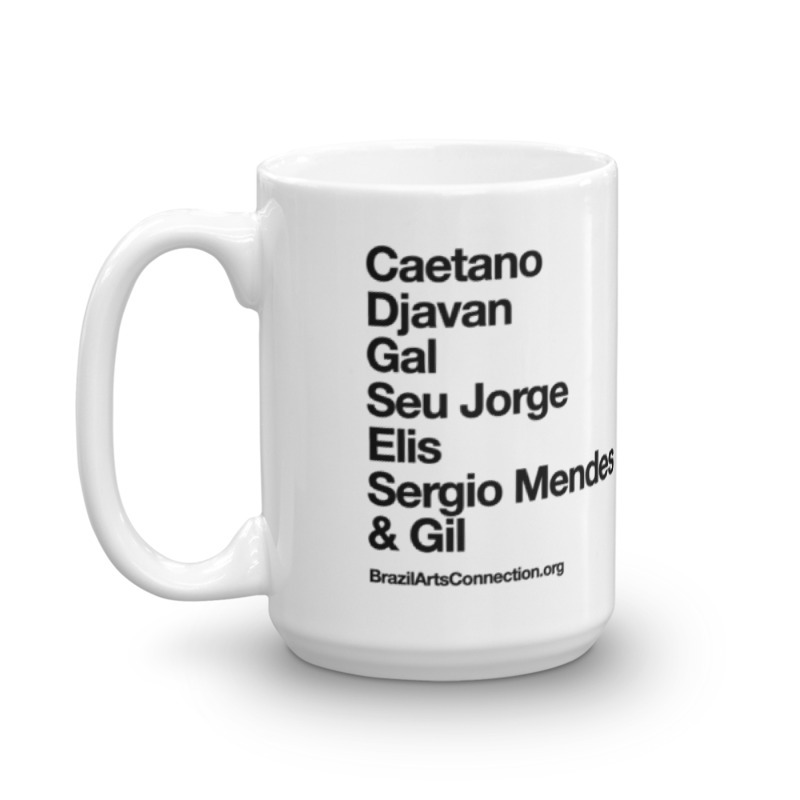 Enjoy your coffee in this typographic mixtape mug. 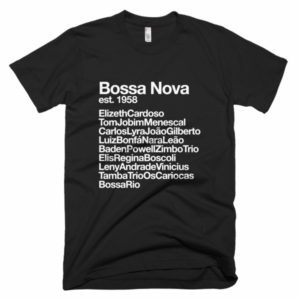 Bossa Nova Est. 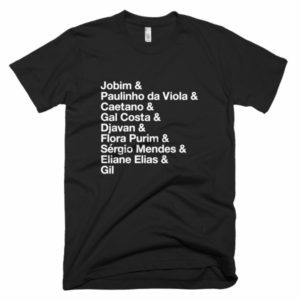 1958 Shirt – First in the series!